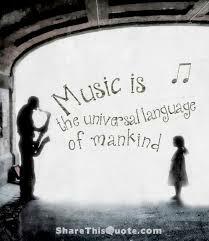 Music is an important part of everyone’s life. 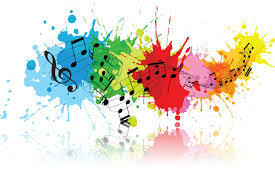 Studying Music promotes creativity and discipline, sharpens memory, develops analytical thinking and enables students to express their emotions. More and more career opportunities are opening up in the Music Industry and related areas (education, sound engineering, music therapy, performance). Many parts of the course focus on Music Technology, incorporating the most up to date software and hardware facilities. Junior and Leaving Cert Music Course is suitable for all students, male and female of all abilities. Music is examined in two ways: a practical exam where students sing or play and instrument on their own or as part of a group and a combined written and aural exam in composing and listening to Music. The Course is designed with the student in mind, so that a package of study areas can be selected to suit strengths and interests. The core activity areas of the course develop listening, compoinsg and performing skills and include Rock Music (perscribed works explore music by The Beatles and Queen) and Music Technology. Each of the three core activities listening, composing and performing is allocated a 25% weighting. Students choose one of these areas to specialise in. Performing in one or more instruments can form the core of your study assessed at 50 per cent. This can be as a soloist, as a member of a group, as an accompanist or as a conductor. Students can sing or play an instrument or opt for Music Technology for this component of the exam. It is possible for students to incorporate their own musical tastes and musical activities in their Leaving Cert Music Studies.